My busy-ness continues this week with very little computer time available. My Mom is visiting, so we have been very busy showing her our life here in Oregon. The weather has been amazing so it’s a good time to be out and about. 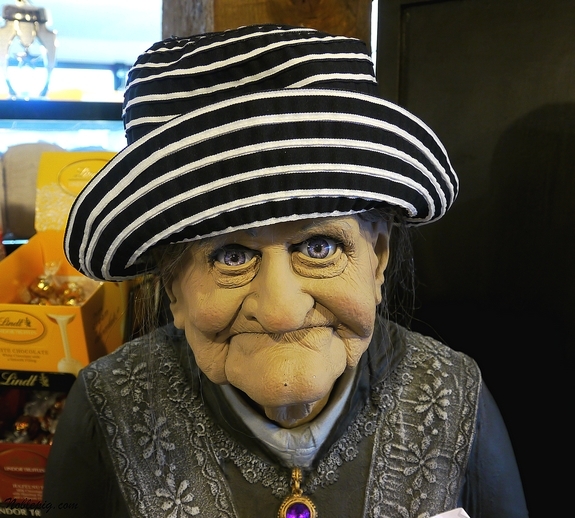 Of course the boys love having Grandma around to satisfy every whim…especially at the toy store. 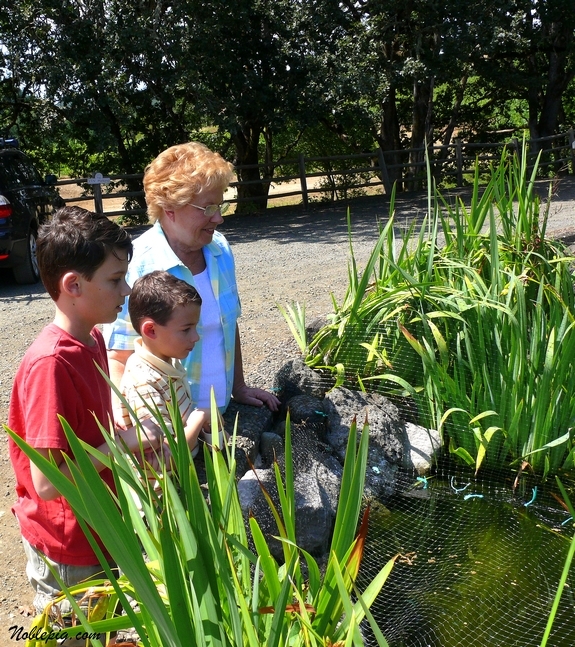 My Mom and the kids feeding the fish at Yamhill Valley Vineyards. 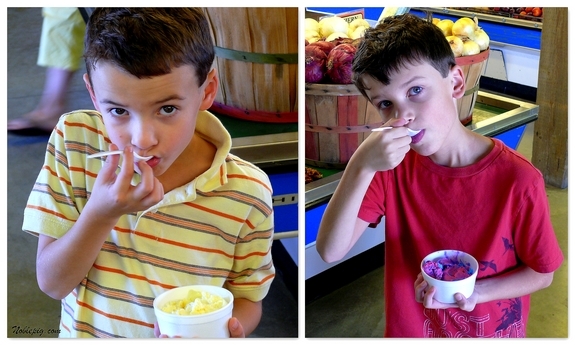 We stop at almost every produce farm and of course the boys get Grandma to buy them ice cream. The veggies are always so amazing at these local farms. We also went to the Tillamook Cheese Factory. If you live on the West Coast you know this is some of the best cheese around. This is the view from the observation deck. We love watching the 40 pound blocks of cheese make their way around the conveyer to be sliced into smaller blocks sold at the store. Of course we had to have more ice cream…Vanilla, Bubble Gum, Butter Pecan, Black Walnut and Espresso Mocha were our choices. They have some of the best ice cream out there. 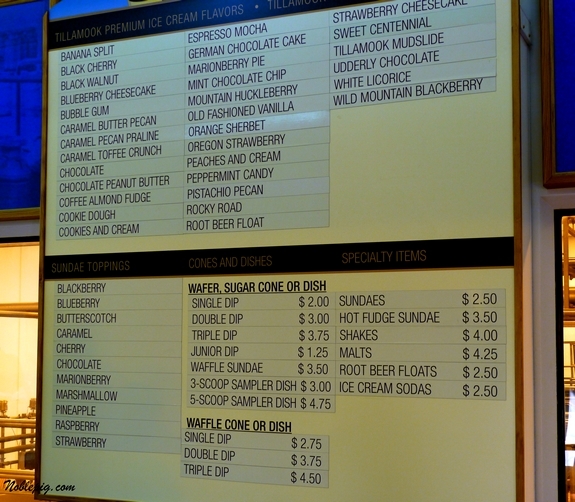 Here is a partial list of flavors…there were more downstairs including Lemon Blueberry Pie. And don’t even think we left there without having Tillamook Bacon Cheddar Cheese burgers. 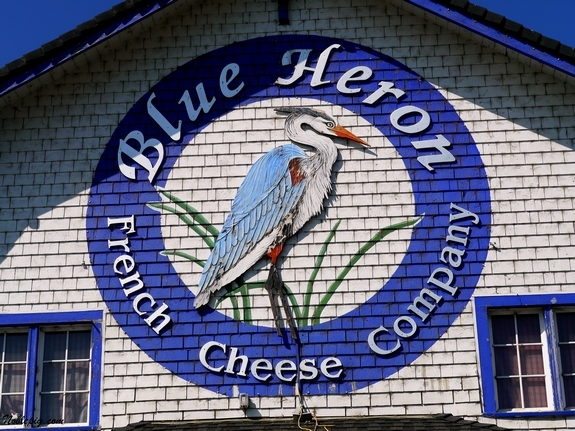 And as if we hadn’t had enough cheese, we stopped at the Blue Heron French Cheese Company down the road from Tillamook. We tasted smoked Brie and Camembert until we were blue in the face. There was wine tasting and sauce tasting and a petting zoo. Of course my boys got Grandma to buy them even more treats. The Blue Heron is also where we met Cookie. We loved her. Things will return back to normal here soon but right now things remain a little crazed. My Mom and I are planning to cook up a storm this week. On the menu, authentic Polish Pierogi and sauerkraut (kapusta). My Mom’s famous Lemon Meringue Pie and New York Cheesecake. Stuffed cabbage rolls might also make it on the menu and hopefully Babka too. So much to eat…so little time! We have been to all those places and they’re fabulous! What a wonderful time for you and your Mom! The baking together sounds even better though. I am thinking you should be hired as a travel writer promoting Oregon Wine Country, they need you, they really, really do! Your descriptions made me think to myself if I ever get to Oregon, Im visiting Tillamook factory, local farms, and of course, you. Love the flavors of some of those ice creams. Can not wait to see the Polish recipes. Just mase stuffed cabbage this week, but it was Inas version. Looking forward to your moms. And Babka, thats a treat here, usually only holidays.. lucky you. Your mom’s visit and your touring sound fun and delicious. I’d have to go for the black walnut ice cream for sure. The boys looks very happy. Enjoy this special time with your mom … looking forward to the recipes you’ll be making! Every time we go on a road trip that brings us past a cheese factory (even if it’s less ‘right over there’ and more ‘just 15 km down that dirt road! !’) I insist that we go. Fresh cheese = deliciousness. Very, very jealous – the Tillamook aged cheddar is one of my favorites. Have a wonderful visit with your mother! It’s so great that you two can cook together like that. Within half an hour I’d be chasing MY mom around with a frying pan. Sounds like you are having a wonderful time, cherish those moments with your mom! I miss mine so much, she’s been gone for 19 years now. Can’t wait for the pierogi recipe! Hi Cathy .. great pics and the farm shops sound delicious. I love the idea of Polish .. I had Pierogi the other day and cabbage rolls I made heaven alone knows 35 years ago .. oh dear! Wonderful though and I look forward to seeing more pics and hearing the news ..
Have a wonderful time with your mother, and the boys with GrandMa ..
We went to Tillamook during last year’s Oregon trip. Bought all kinds of stuff for a picnic that evening and yes had their ice cream. DELICIOUS. I sure hope you find time to photograph and write about your mom’s cooking. Have fun. Have a wonderful time! You look so much like your mother! Great stops, and great times. Can’t wait to see the cabbage rolls. Enjoy your visitors, there is always work to get back to, for some reason, it will wait for you! It’s so much fun to be a grandparent! We are totally indulgent of our grandkids, and there’s nothing better than buying that second ice cream cone of the day (which you know their parents would never allow) — it makes us feel a little bit rebellious! Sounds like it’s a great visit!! Found myself awake far too early so I popped on for a “catch up” session (knowing full well that I risked gastric clamoring if I chose to visit before my tea and toast). I am all caught up and so excited about the delightful celebrations and explorations along your pathway to vintnerhood. I am also famished and craving a pierogi with sauerkraut. Carry on with the living well, eating well, and forgiving of the curl-napping one (don’t let her steal a moment of your daily joy along with those tendrils). Sounds like you are having a great time showing your Mom around town. Sounds like fun. Fist the cheese – which is one of my favorite things. Then you go an mention ice-cream! And THEN – perogies! Thee of my all-time favoites! What a wonderful trip Cathy, everybody seem to enjoying it! I would love to visit Tillamook Cheese factory, how neat! I just tried their 100th anniversary cheddar and really enjoyed it. I would really love to try some of their ice creams too! Sounds like ya’ll are having a great visit. Love all the photos. Wish we had some great cheese factories like that. Okay. Those ice cream flavors almost killed me. How did you decide what to get?! Okay I am laughing hysterically at Cookie! Ha! Sounds like you’ve all been having a blast! Tillamook cheese is the BEST! I can’t wait to see and hear about those recipes you will be making! Tillamook is one of my favorite stops on the way down the 1 from Seattle. When I lived up in the PNW I made the drive, down the 1, from Seattle to LA at least 5 times and Tillamook was always on the list of places WE MUST STOP! I miss Tillamook cheese out here on the east coast. Your boys are just so adorable! Tillamook cheese is hands down one of the best cheeses around – their extra sharp cheddar is to die for! Now I want a bacon cheeseburger! Have fun with your mom – can’t wait to see the food! Nothing like a little fun with Grandma! Your new house has really been christened with guests in the short time you’ve been there. It sounds like the boys – and grandma – had a wonderful time visiting. I’m eagerly awaiting her recipes. We always hit the Tillamook and Blue Heron Cheese Factories when we are near Tillamook – I love tasting the samples and the ice cream. Looks like you are having a great time with your mom. Now, I will probably have nightmares after seeing Cookie! LOL!! Enjoy your visit with mom! sounds like a great time had by all. You must be walking more than 6 miles a day now to keep up with your dietary intake of all that scrumptious food. Cheese is awesome and it is too good for you. Will you adopt me? I promise to be a great older sister for the boys!!!! I will even forecast all the weather for the vineyard. Mmm. Everything looks so good! 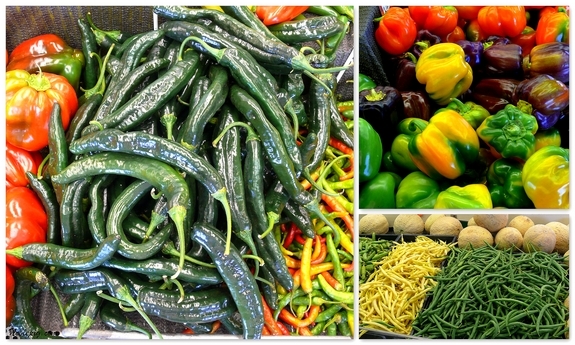 Fresh veggies are my favorite! My dad and I make pierogi for Wigilia every year but pierogi ruskie, nie z kapusty. I haven’t made golabki in ages, now I’m craving it! Enjoy!! That all looks like great fun! 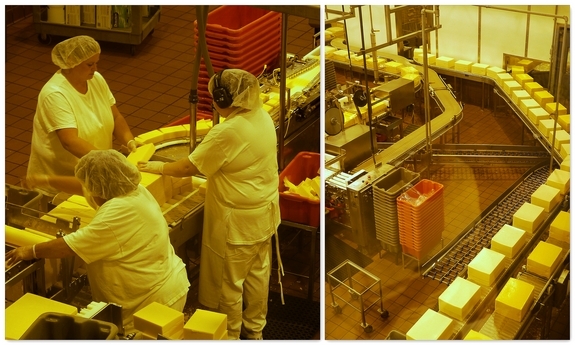 I would LOVE to take a tour of the Tillamook Cheese Factory. You’re absolutely right; it’s one of the best! Yum to cheese factories. Where I grew up (Nampa, Idaho) we had Swiss Village Cheese Factory. We, too, loved watching the cheese making in action. And the ice cream! We didn’t have Cookie though. Lucky. She looks wonderful! Gotta love spoiled boys! yes that cheese is the best. I have wanted to make a mac & cheese with it for some time now. what is the humidity like in Oregon? is it like cali? or more humid? I was always curious about that. we have horrid humidity in august, much like florida. 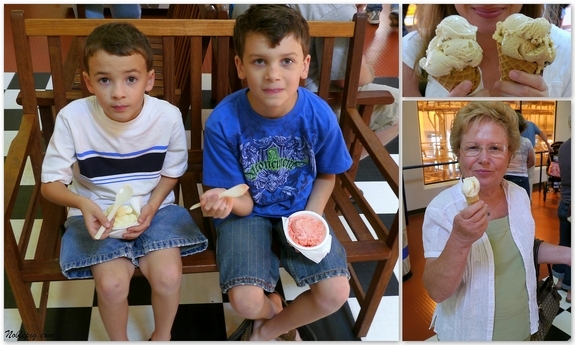 Tasting cheese and enjoying ice cream sounds like a pretty perfect day! Looks like you are having fun. I love Tillanook Cheese. How do you find the time to do all these things? And stay so thin? You amaze me! OMG look at all that cheese…and ice cream! Have a great time with your mom! Looks like a great time! Can’t wait to see all the dishes you and your mom cook up! my favorite is white licorice!! What lucky boys! Ice cream! Cheese! Bacon cheeseburgers! It sounds like the boys and their granda are having a fabulous time. No worries if you don’t have much computer time. Enjoy (and especially enjoy all that upcomign food you just described). I hate it when stylists do that. I had one that when I said trim maybe 3 inches took a full 6-8. I nearly lost it. Ah, I love Tillamook! We lived in Beaverton for a couple of years, and loved to take anyone who visited us there. Oh, the ice cream!!! We still buy Tillamook cheddar blocks at Costco here in AZ… yum yum yum! Are Polish pierogi anything like Russian piroshki? If so, I look forward to seeing your recipe! With pictures! oh wow, looks like you are enjoying your moms visit! I’ve heard of Tillamook cheese but have never had the pleasure. Me thinks you’ve moved to paradise! And there is absolutely NOTHING better that grandparents & grandkids making memories together. I was lucky enough to have 3 of my grands until my late 30’s. Looks like you have been having a gret time. I love the Tillamook Cheese Factory. Did you try the curds? I bought just curds and munched on them for weeks after. YUMMY! 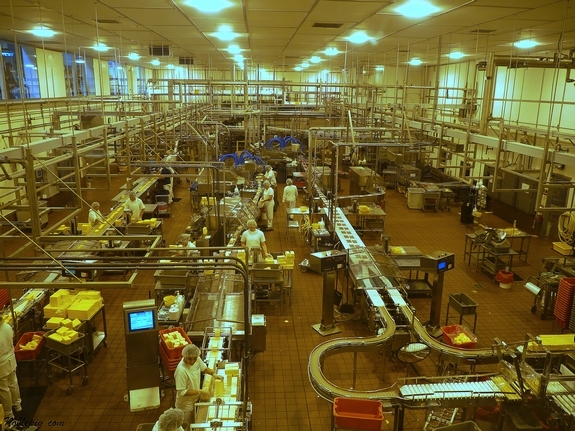 Your photos of the cheese factories brought back fond memories from over 20 years ago. I recognized the photo before looking at what you wrote. Looks like you had a good time! I keep forgetting to post about the Tillamook Cheese Factory. Cheese curds. To die for. Aw…I’d do anything to have my grandma around again and not just because she bought me treats 🙂 Enjoy your time! Man, now Ben wants to go to the cheese factory. Loved it! Thanks for sharing your day with all your foodie friends. Great pictures of your recent travels. I love cheese! And ice cream! And kapusta! A staple in this Irish Polish household! Sounds perfect! HEY…how did you get my picture and how did you know my nickname was Cookie :). Is she not precious – I love that face.